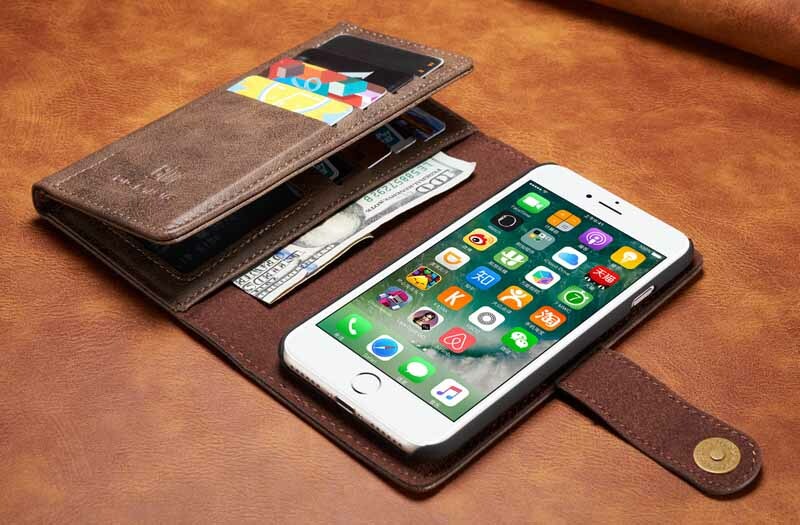 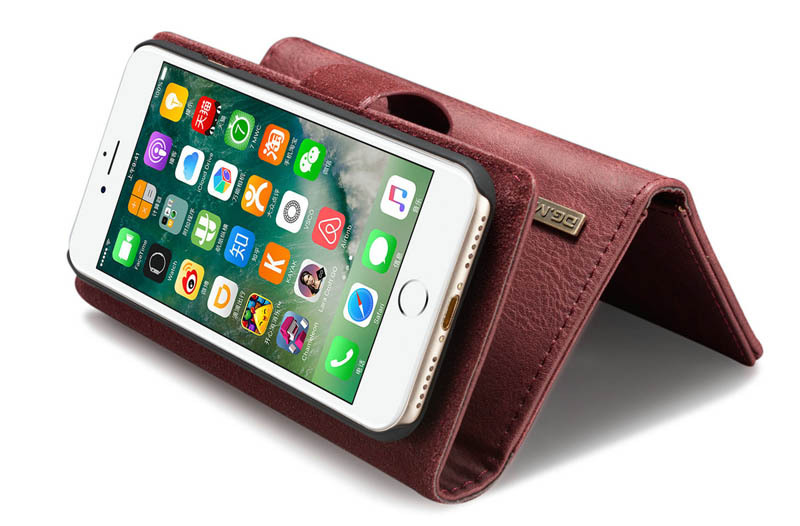 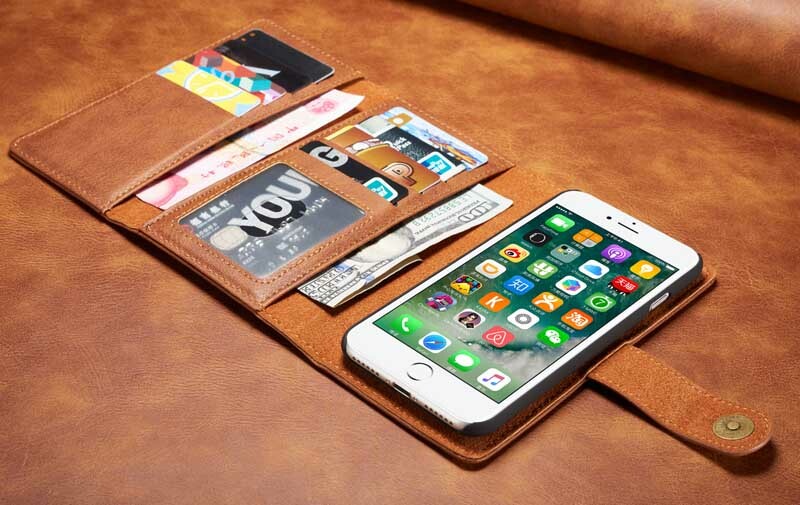 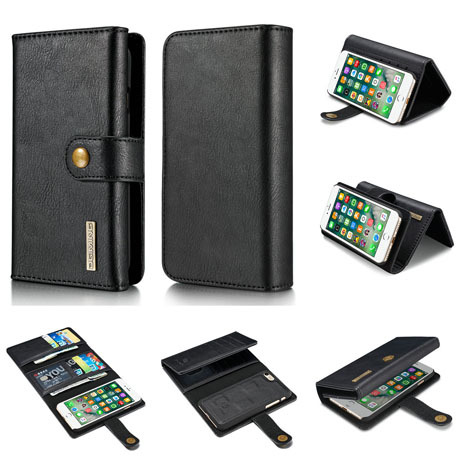 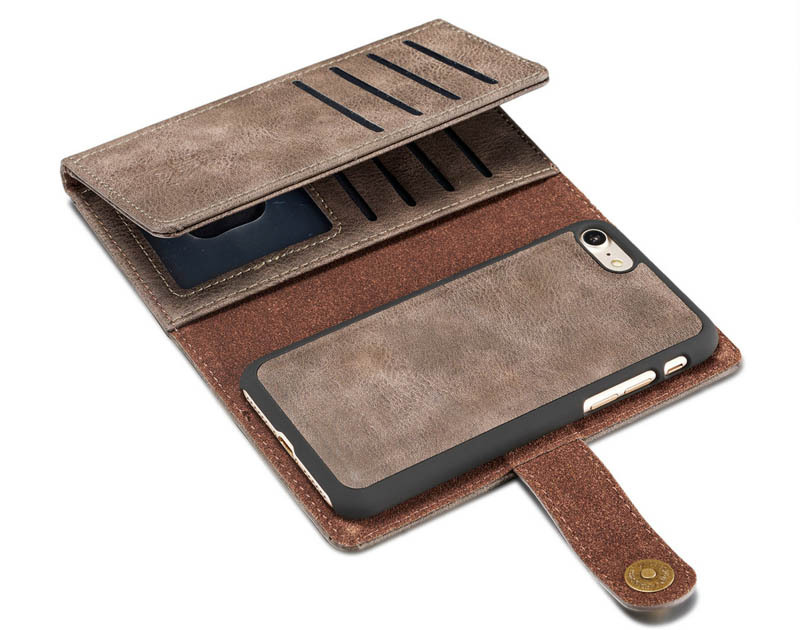 Free Shipping, Buy DG.MING iPhone 8 Premium Genuine Leather Cowhide 3 Folding Detachable Magnetic Wallet Case with 12 card slots and 2 cash slots at casemecase.com. 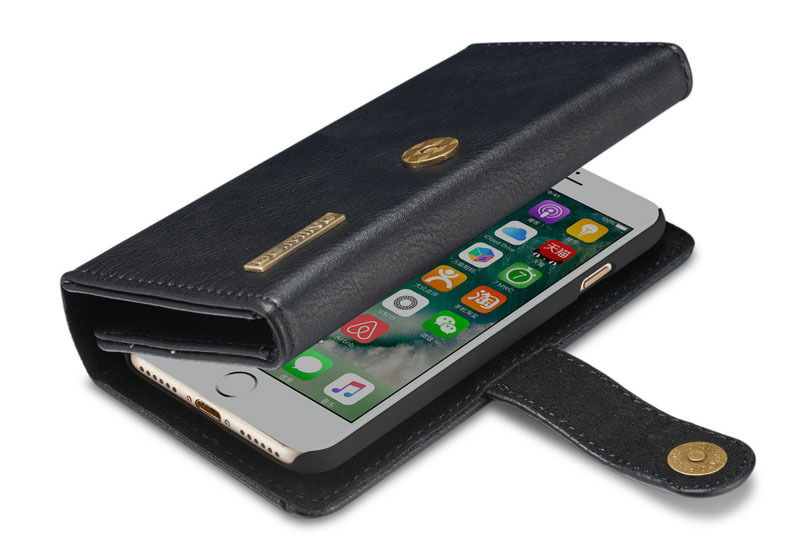 This case is very nice and classy looking. 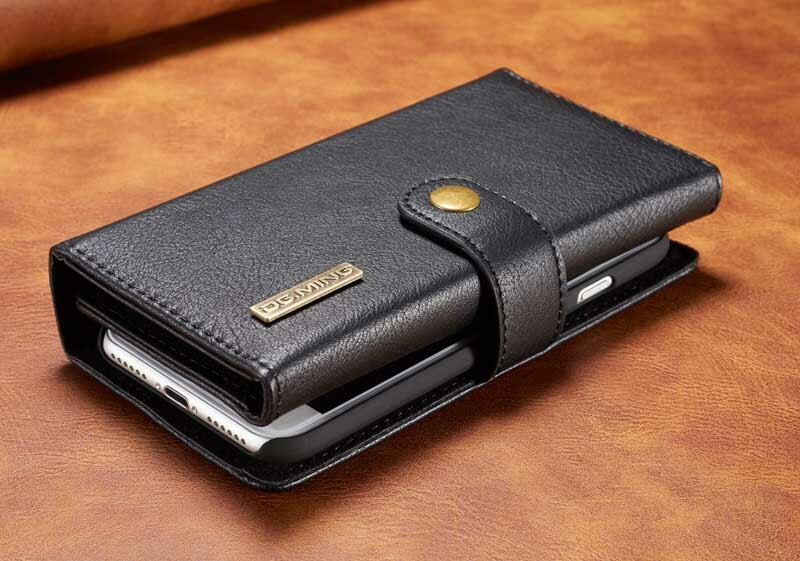 it is real leather. 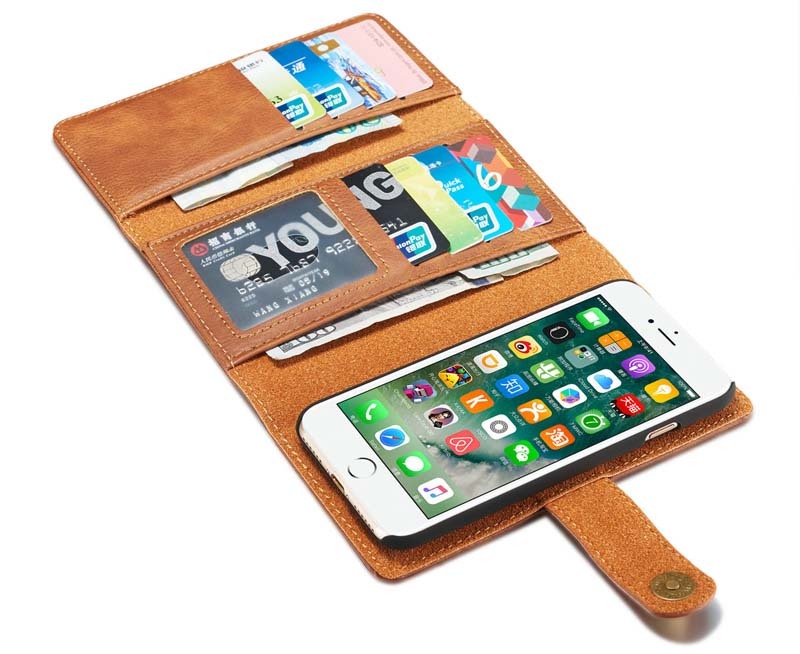 The only negative thing I can say about this product is that it’s very big when full of cards but it was expected because its a big phone.